Wow, has it been two whole years since Pillars of Eternity came out already? And Parts 1 and 2 of the expansion, The White March, have been out for about a year already too? Time sure flies when you’re having all this fun. 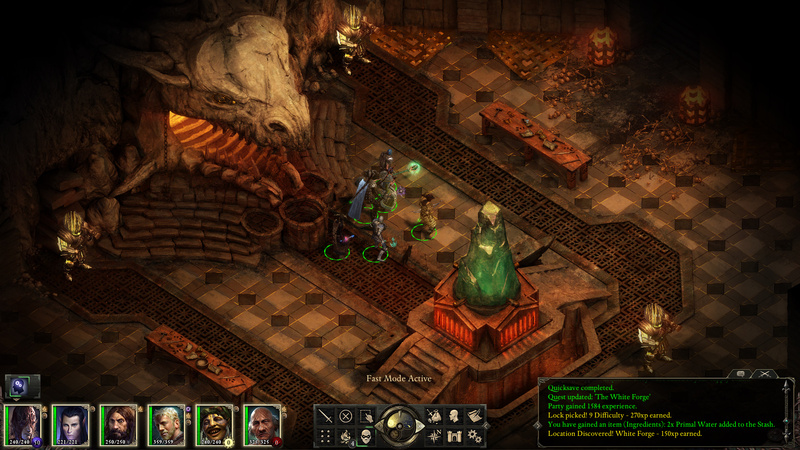 Anyway, Pillars of Eternity brought us back to the wild world of CRPGs, in the vein of classics like Neverwinter Nights, Baldur’s Gate, and Planescape: Torment. On top of offering a vast Dungeons & Dragons-ish world, bursting with quests and conundrums, it also boasted some of the best writing to be seen in a game. It made me stop and reconsider my views on the nature of religion, and I’m not even religious.